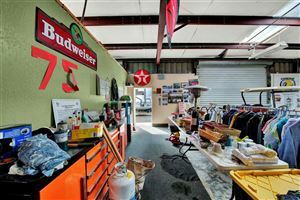 WELCOME TO 1557 2ND, WHAT A FANTASTIC OPPORTUNITY TO OWN YOUR NEW BUSINESS VENTURE. 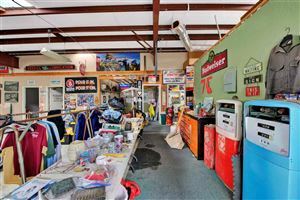 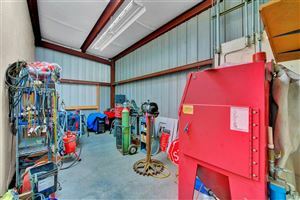 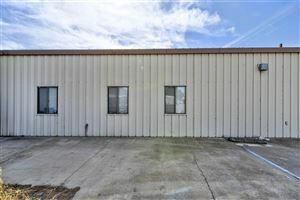 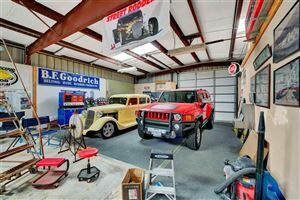 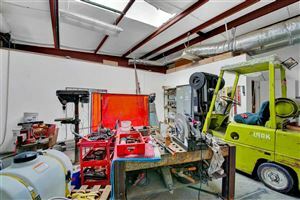 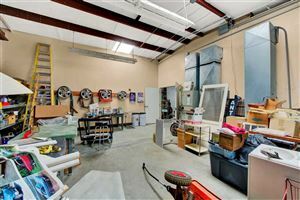 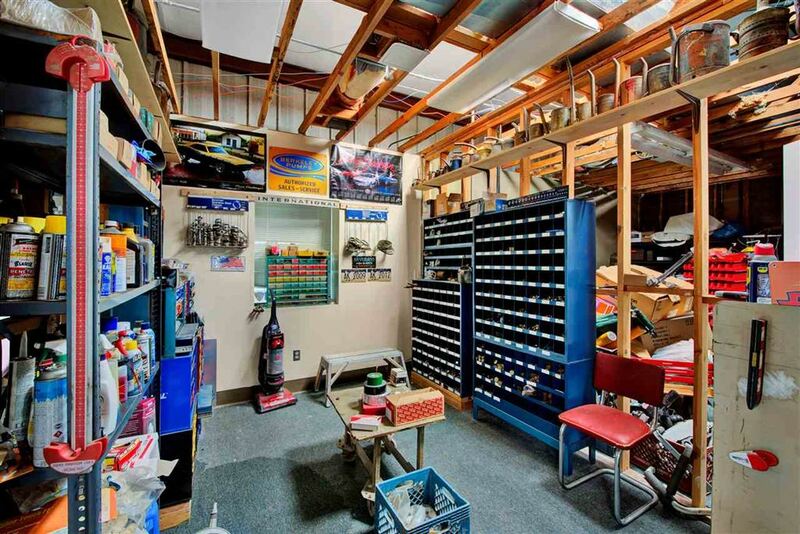 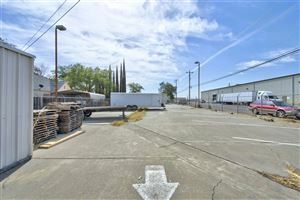 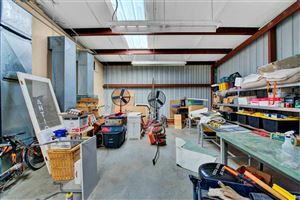 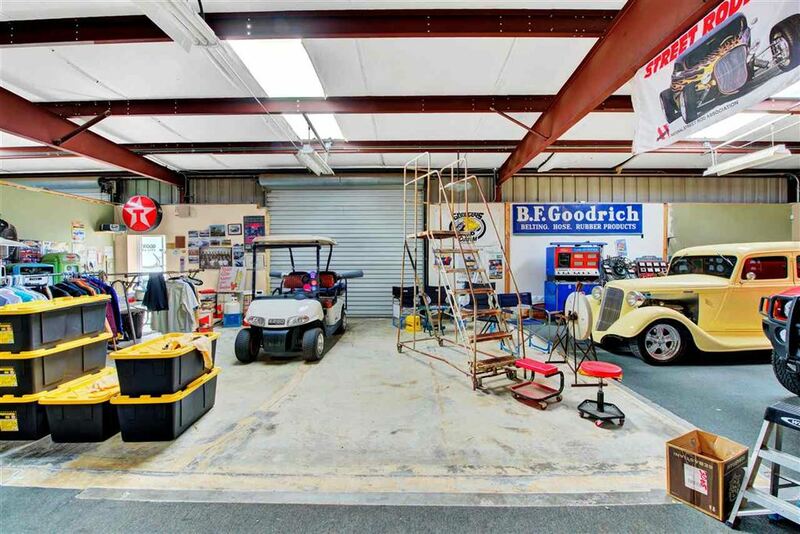 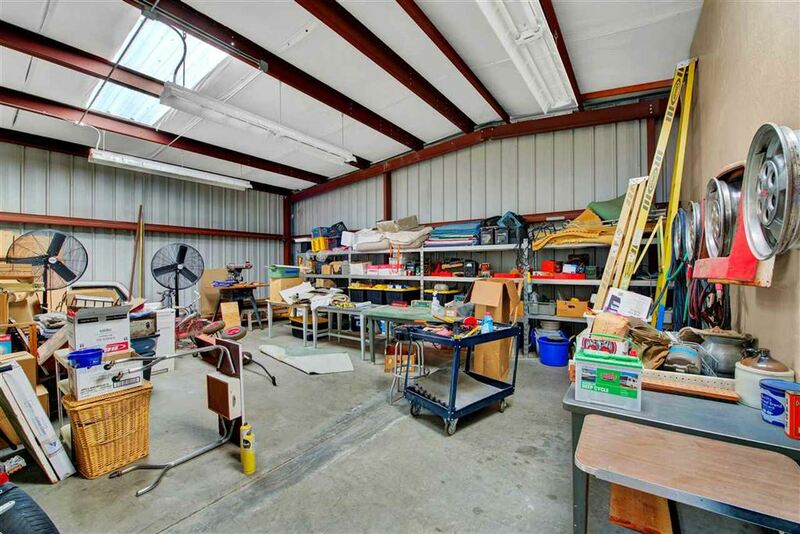 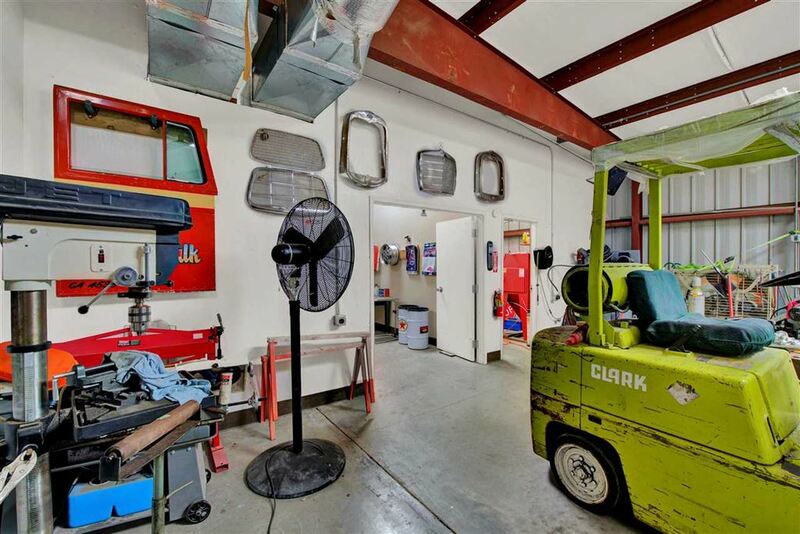 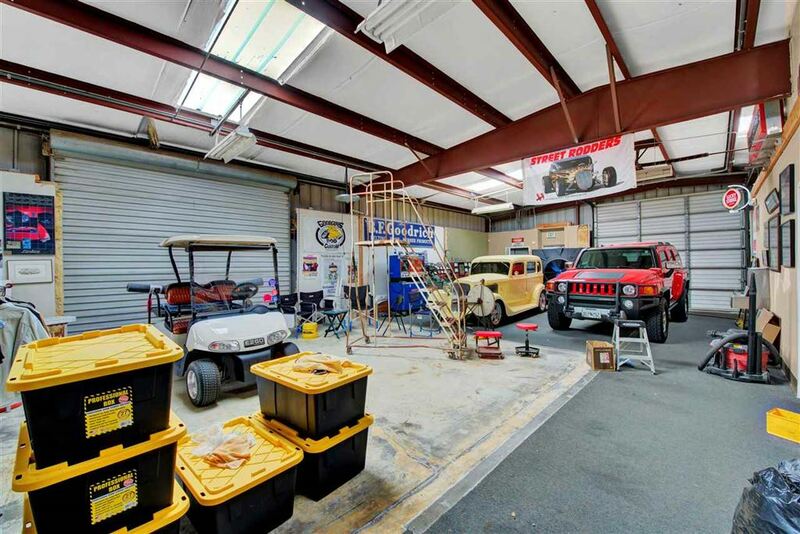 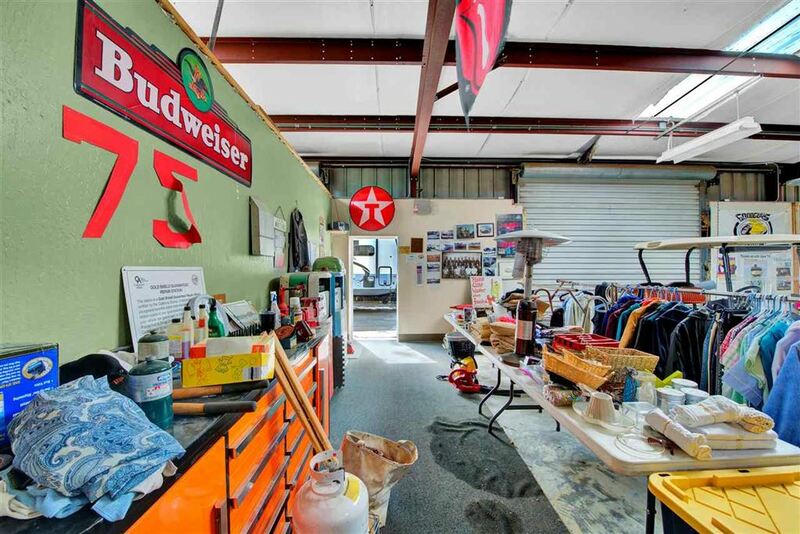 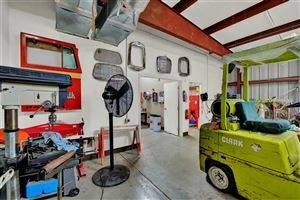 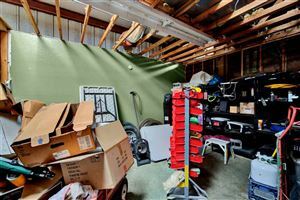 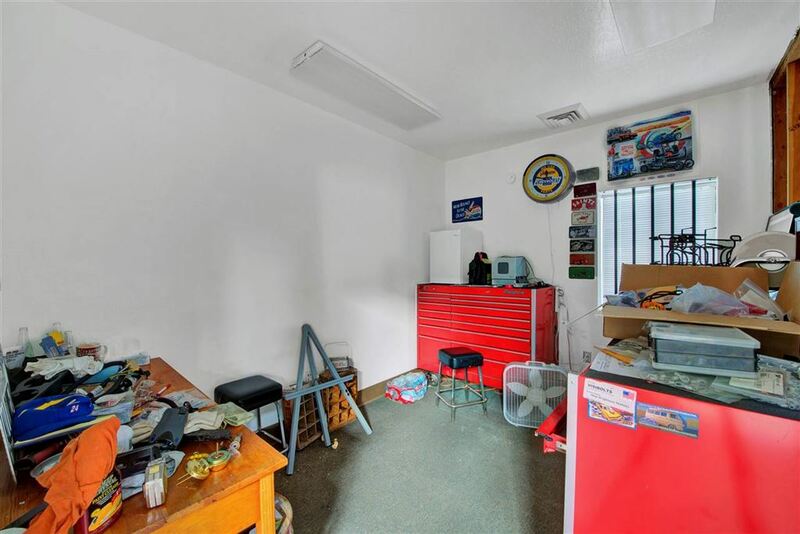 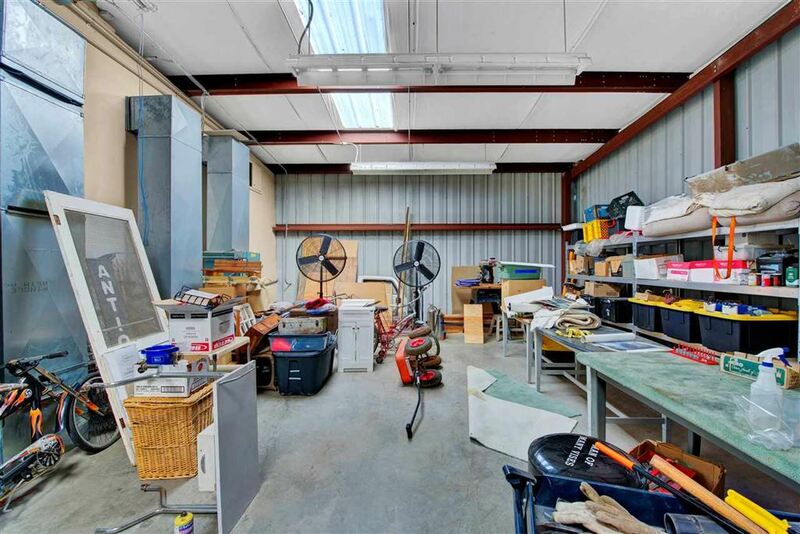 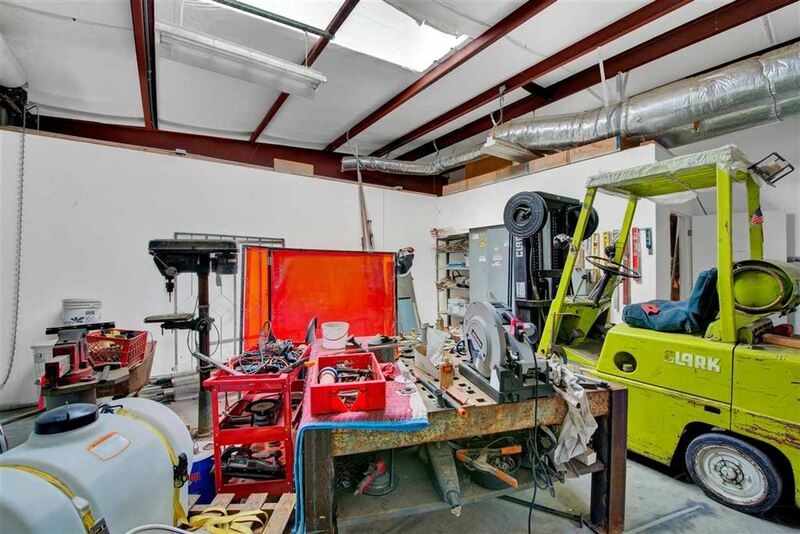 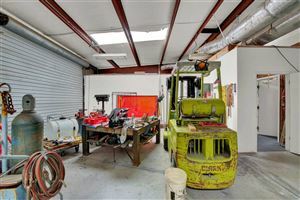 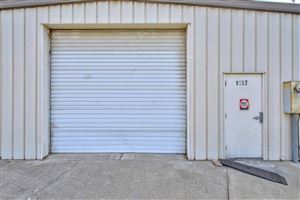 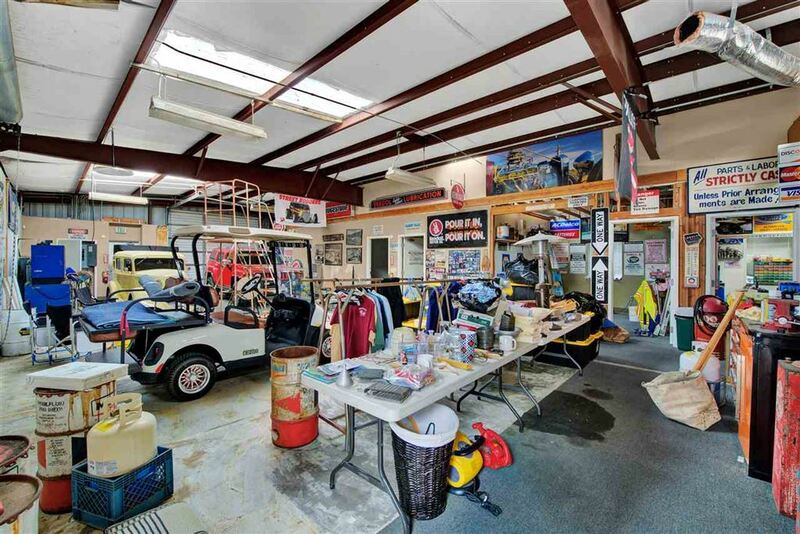 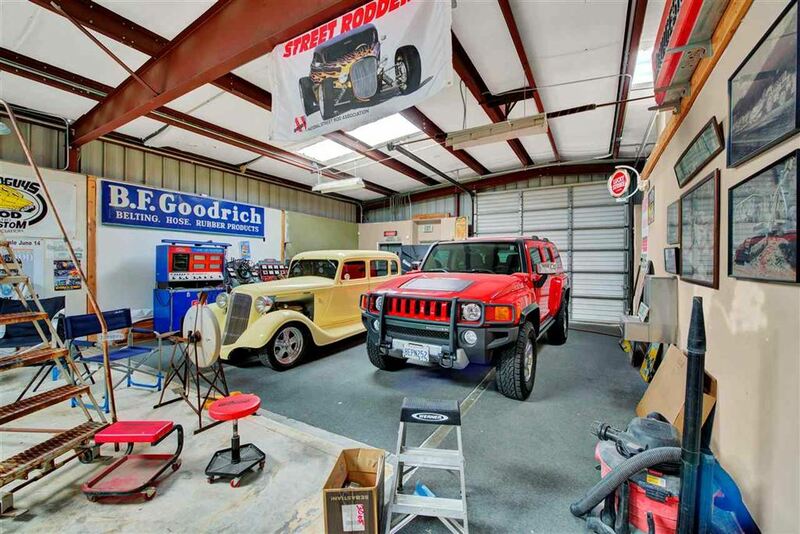 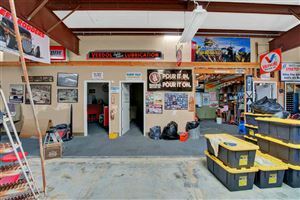 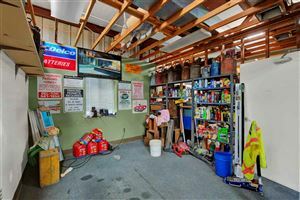 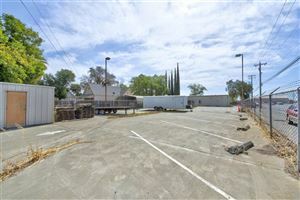 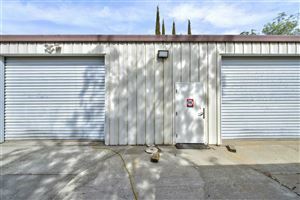 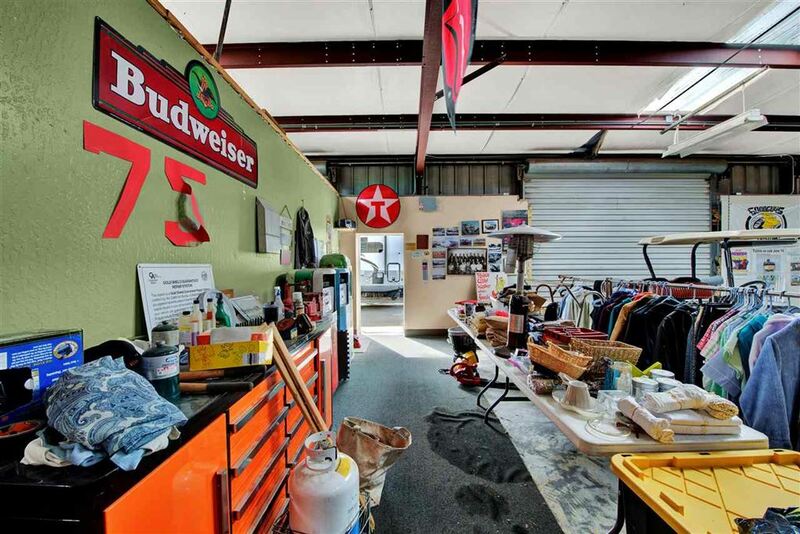 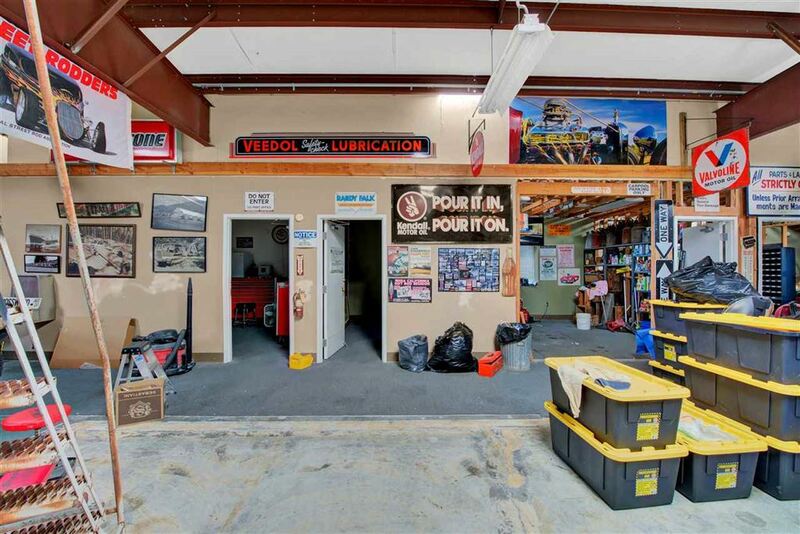 VERY SPACIOUS SELLER STATED 4200sqft BUILDING THAT IS A PLEASANT SURPRISE TO WALK INTO. 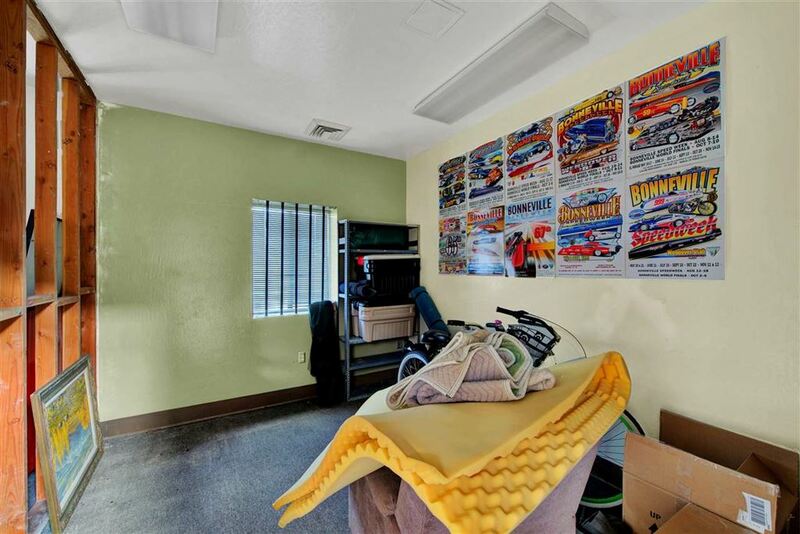 MANIPULATE THE SPACE TO ACCOMMODATE ANY BUSINESS NECESSITY YOU HAVE. EXISTING OFFICE SPACES ARE A HUGE PLUS. 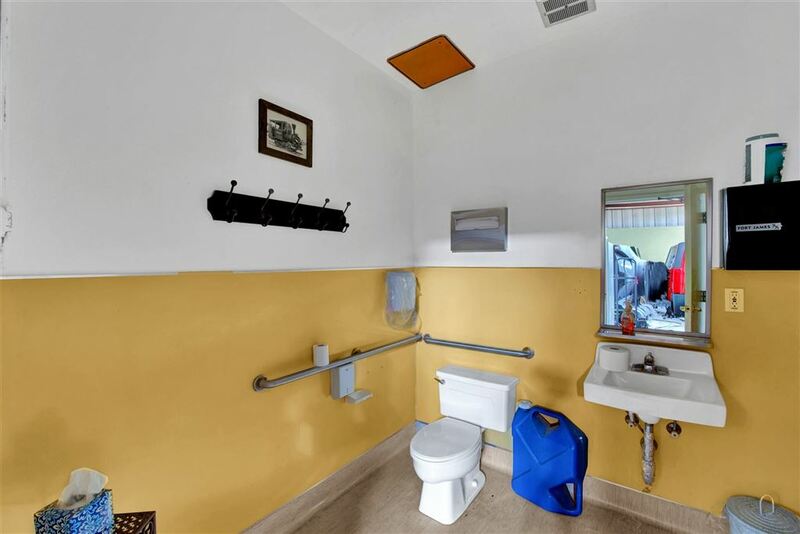 ALSO NOT ONE BUT 2 ADA COMPLIANT BATHROOMS IN THE FRONT WITH HANDICAP ENTRANCE AND PARKING. 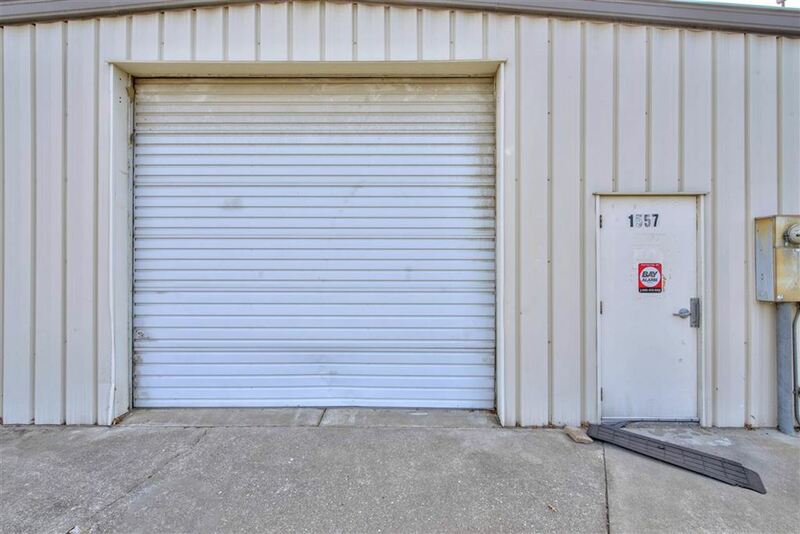 3 ROLL UP DOORS FOR CONVENIENCE. 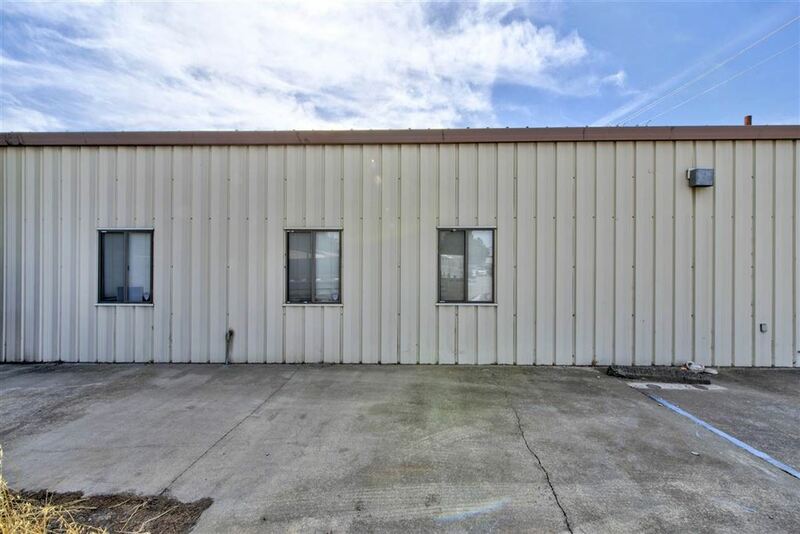 THERE IS A MULTITUDE OF SPACE IN THIS BUILDING. 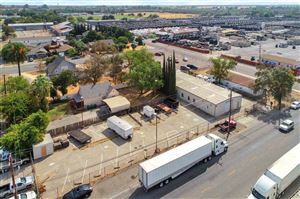 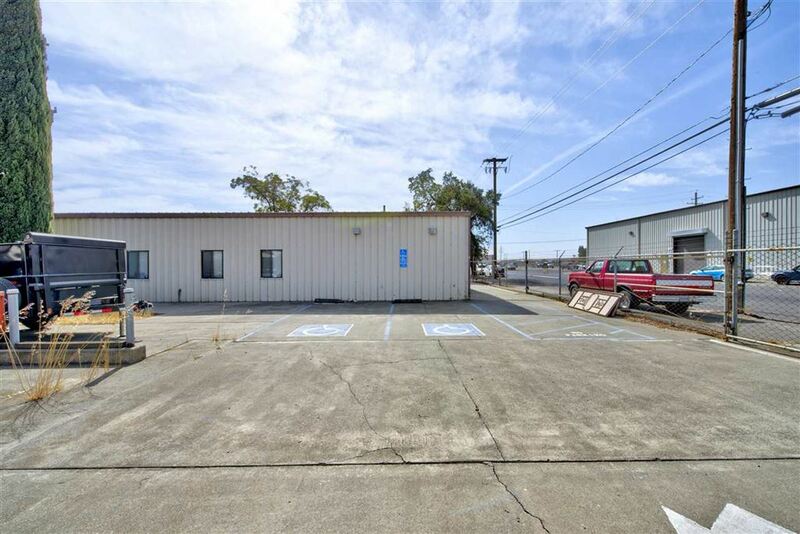 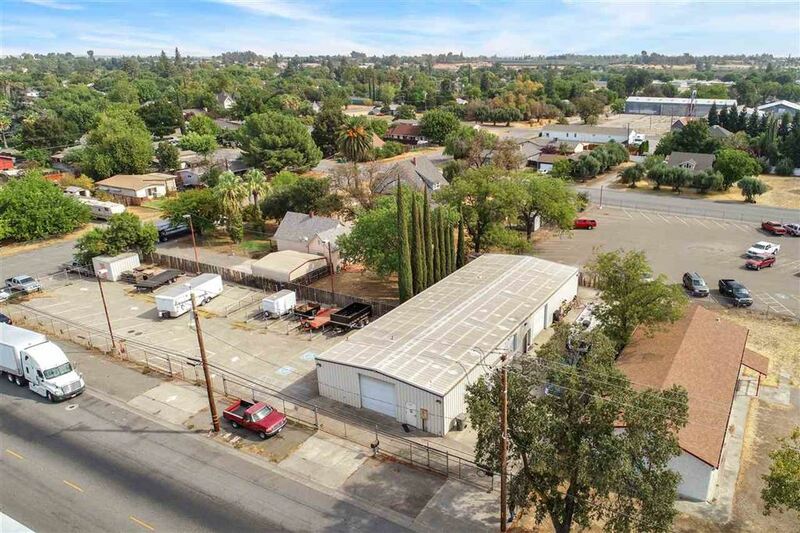 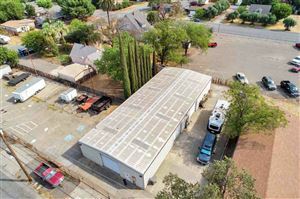 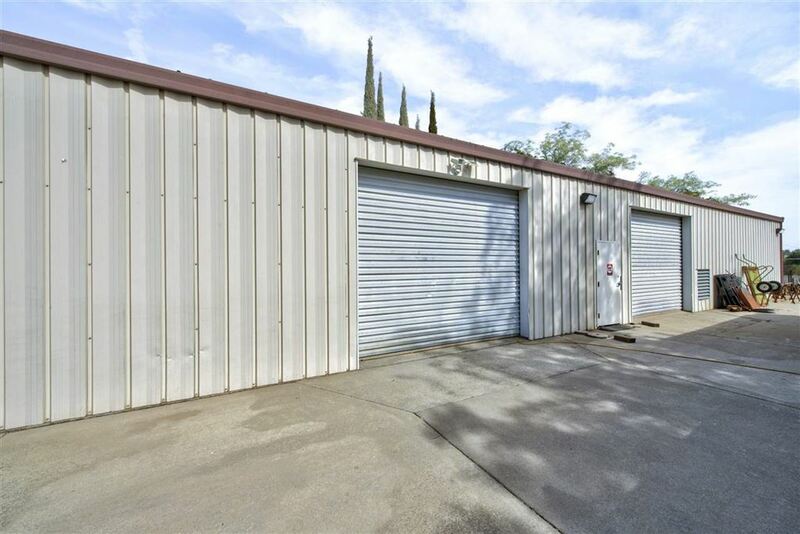 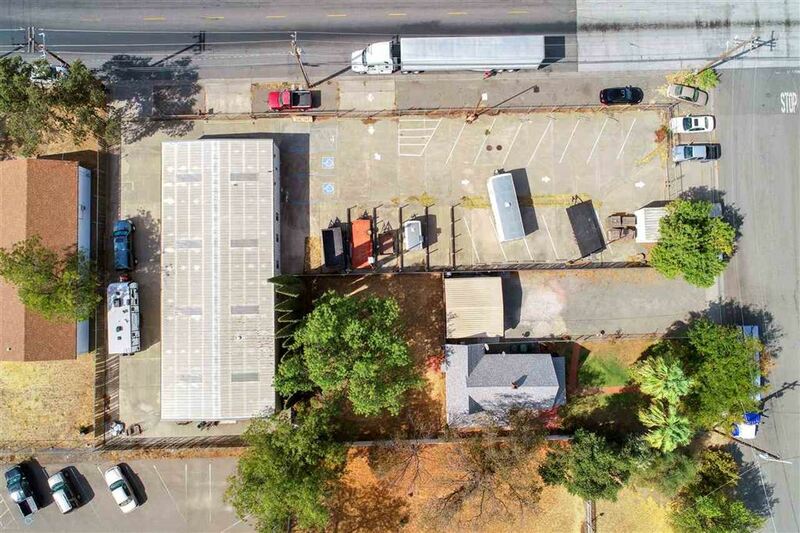 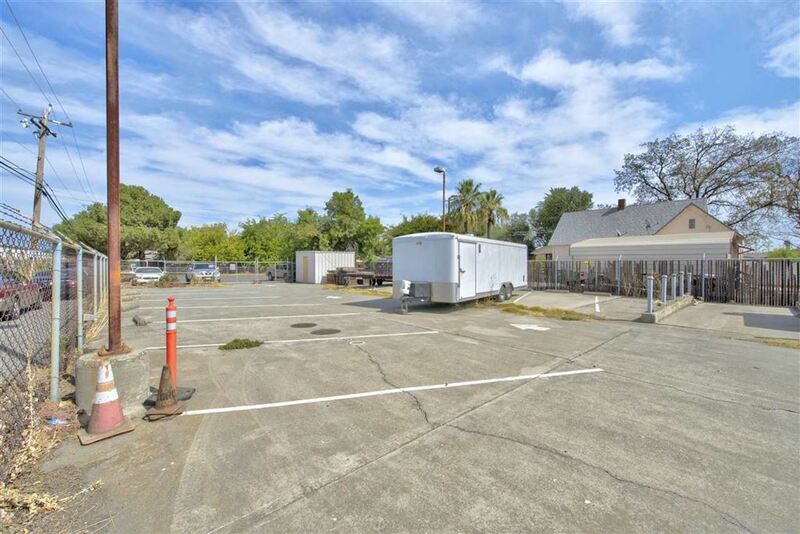 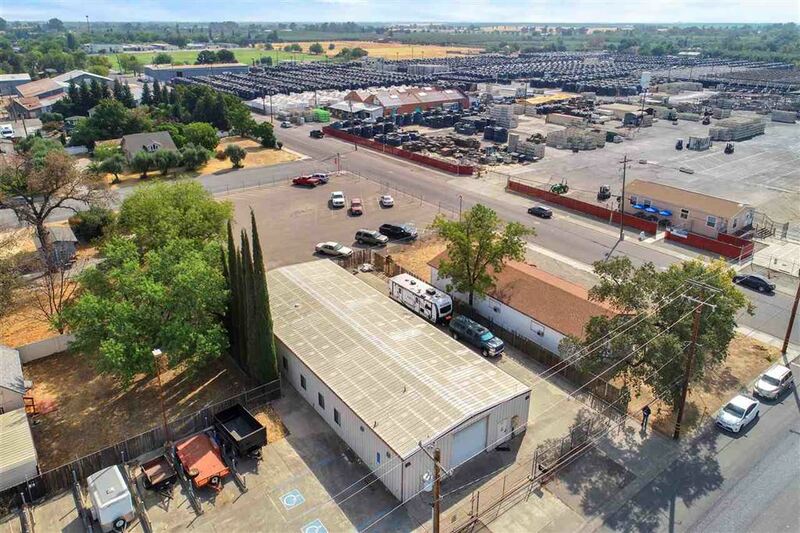 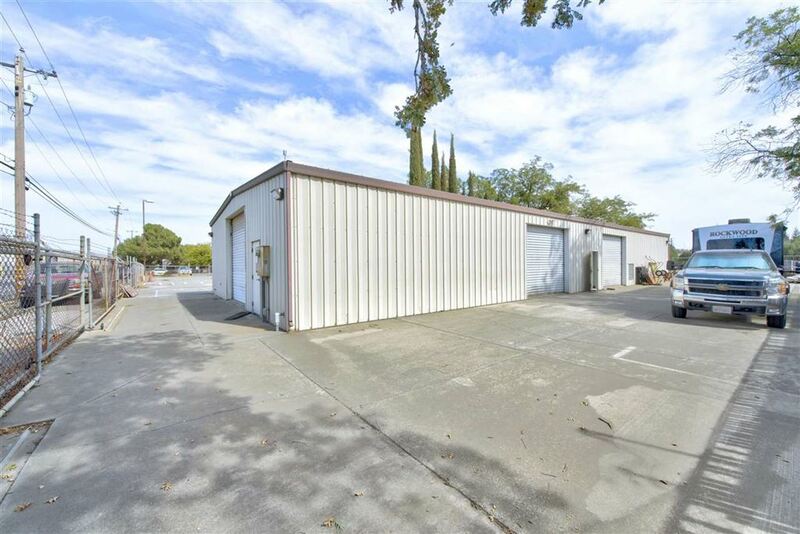 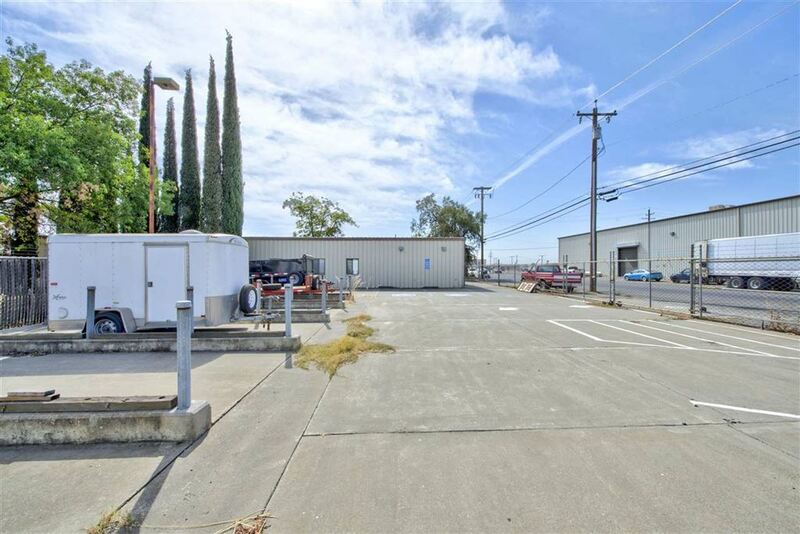 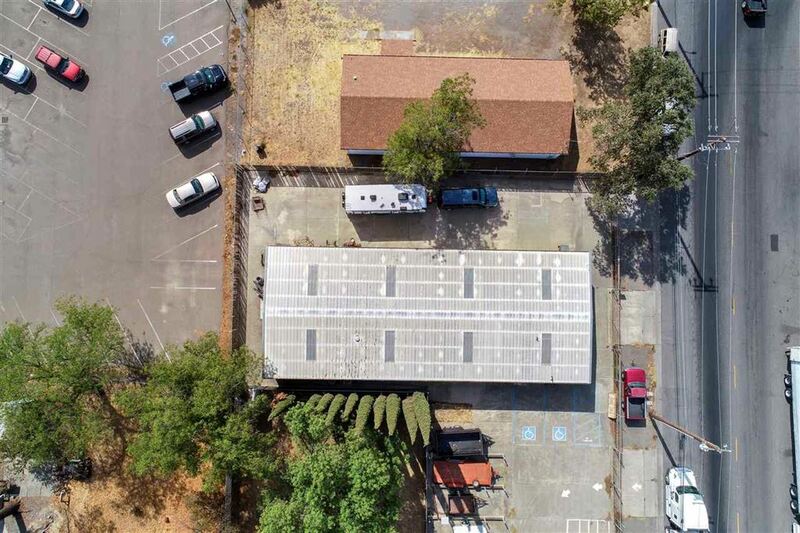 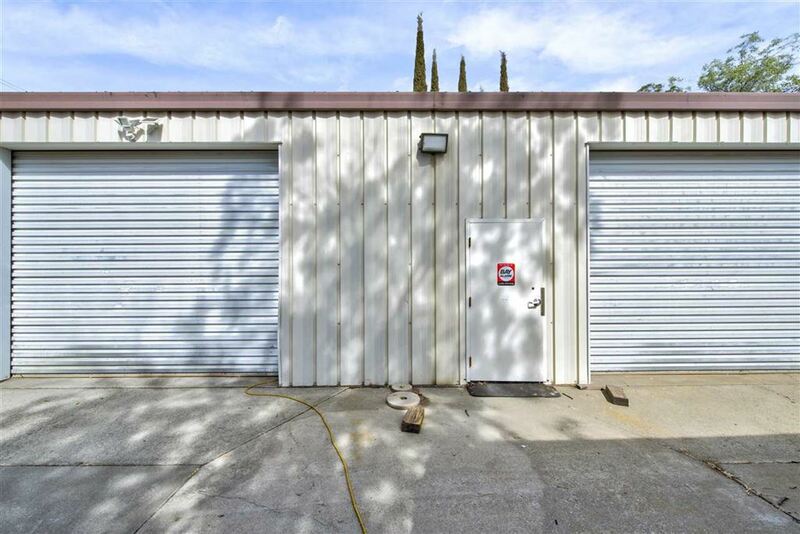 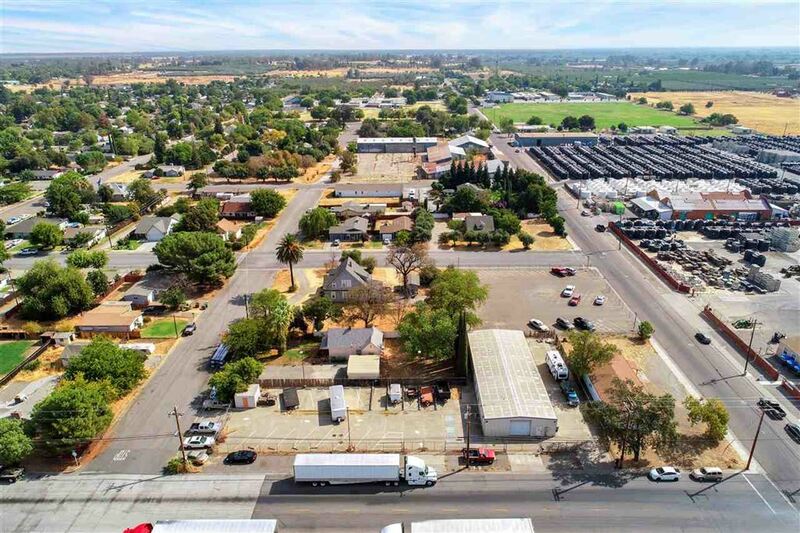 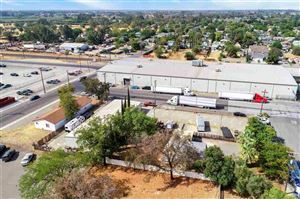 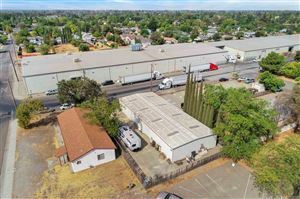 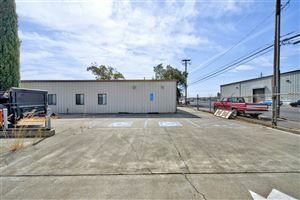 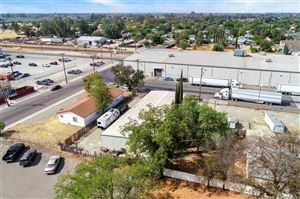 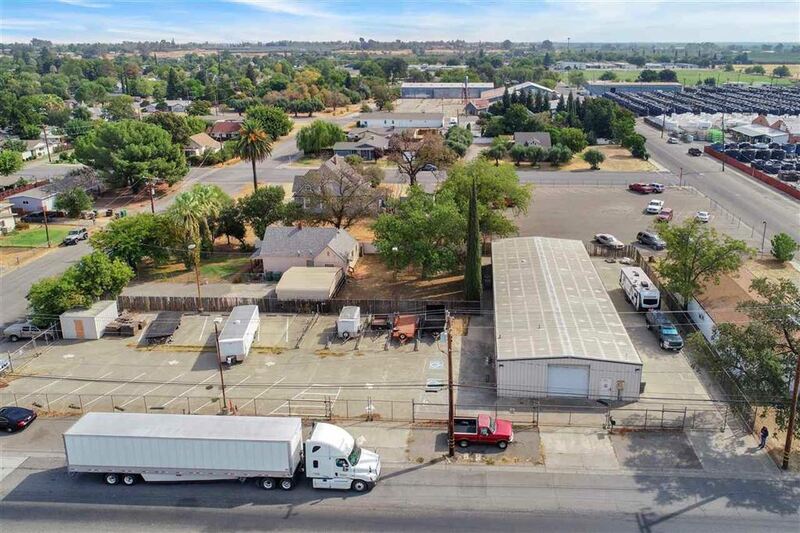 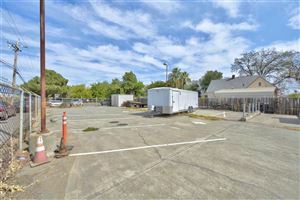 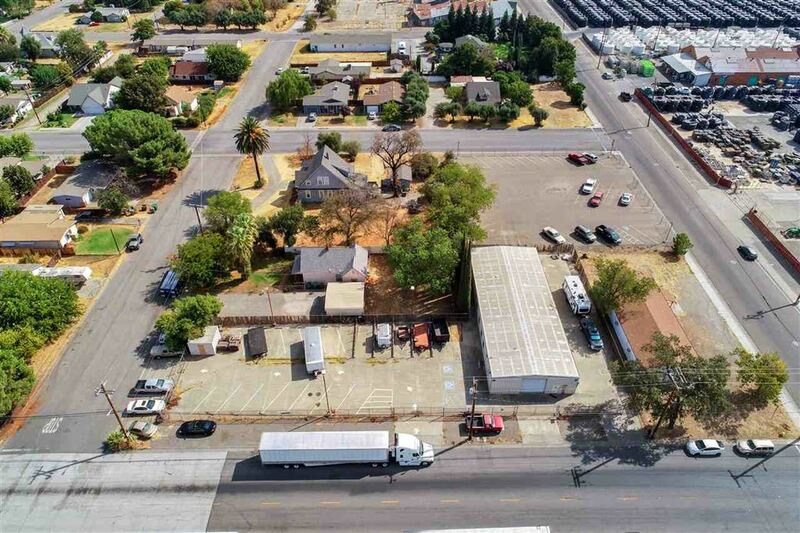 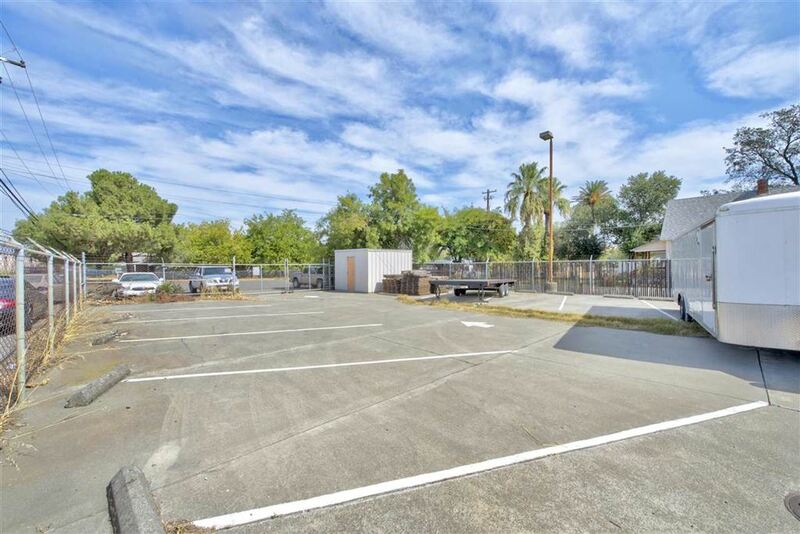 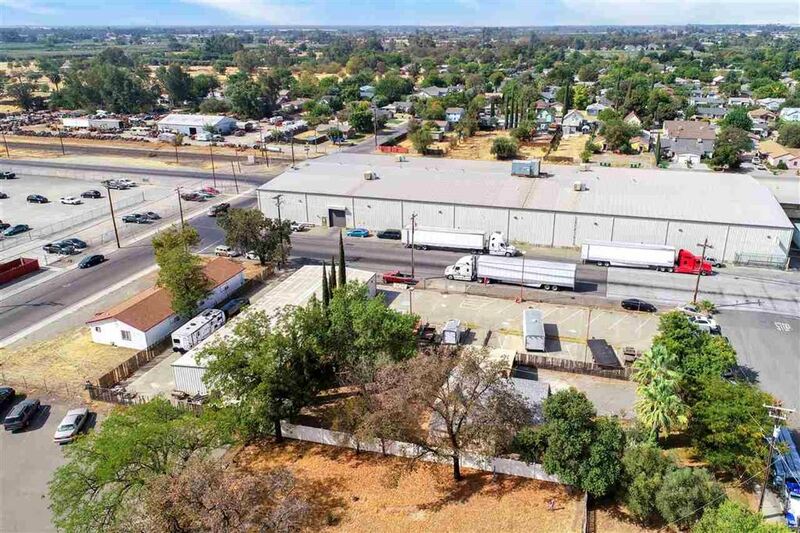 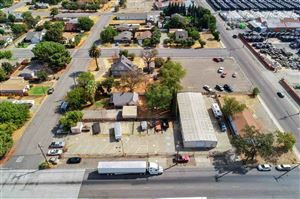 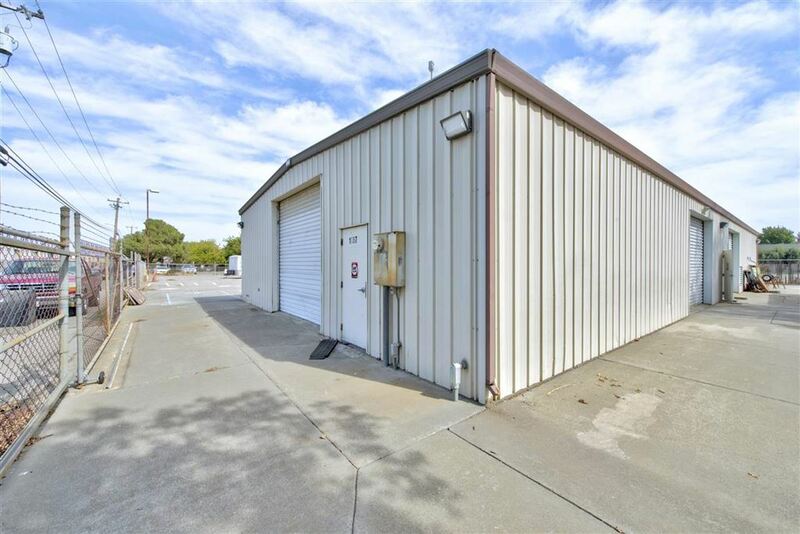 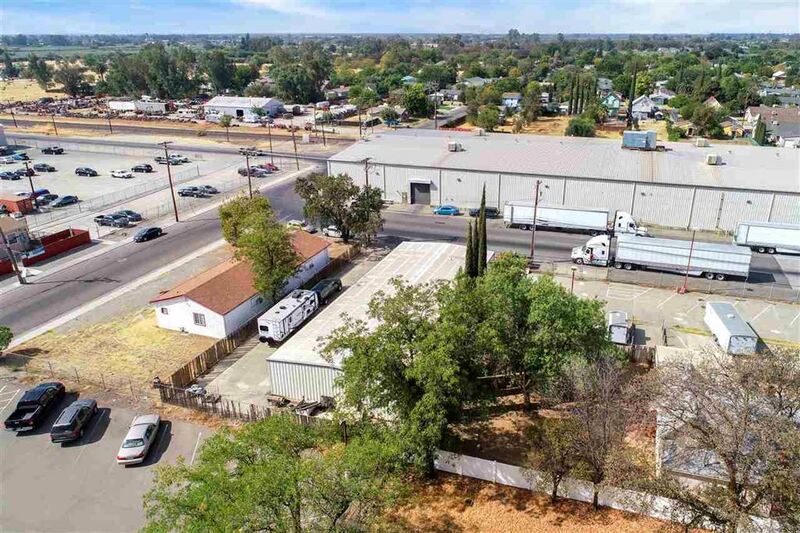 BUILDING SITS ON 2 LARGE CITY LOTS THAT ARE JUST ABOUT A HALF AN ACRE, FULLY FENCED AND PARKING IS ALREADY MARKED. 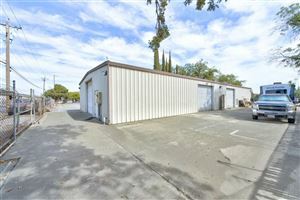 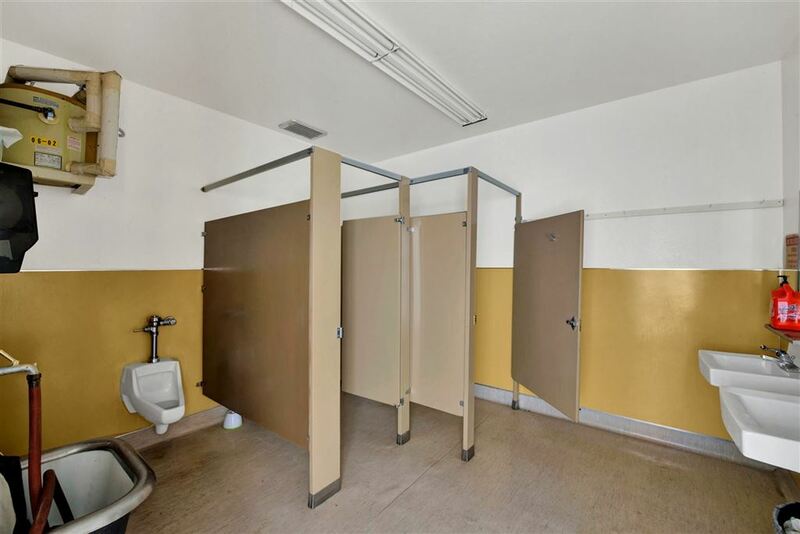 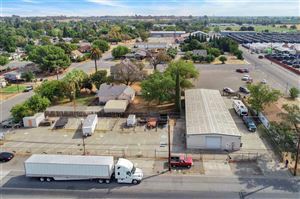 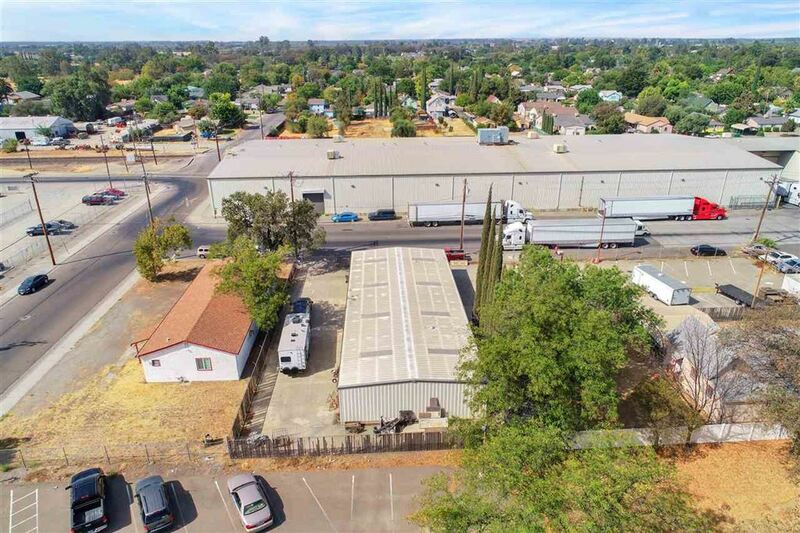 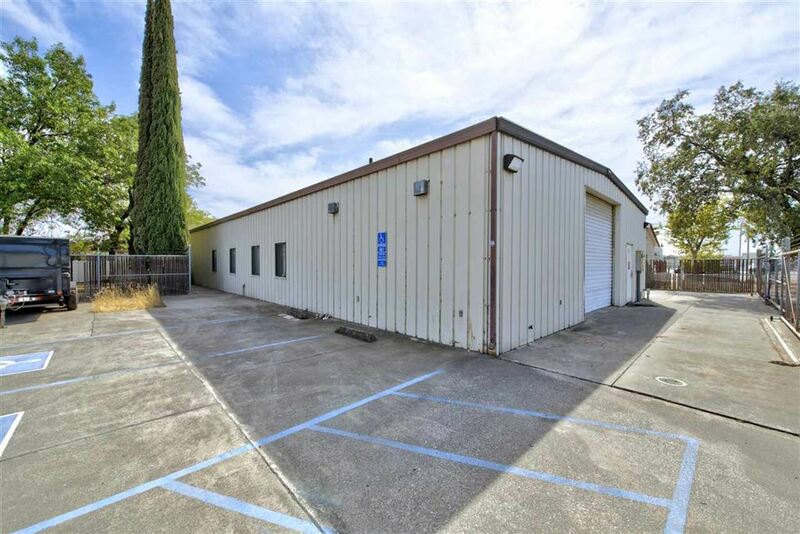 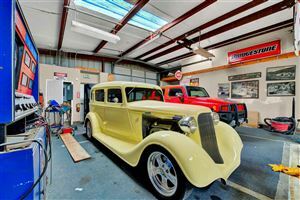 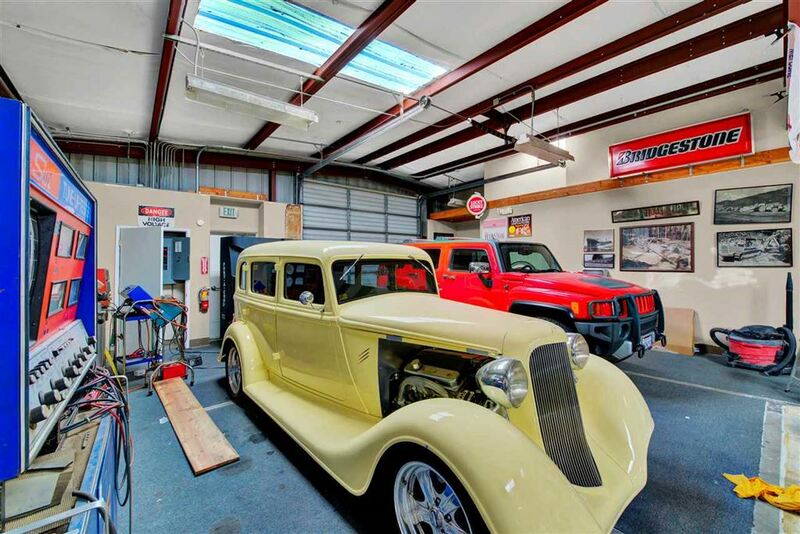 LOCATED JUST MINUTES FROM CHICO AND THE I-5 FOR CONVENIENCE. 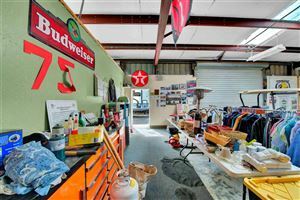 BRING YOUR BUSINESS IDEAS, YOUR DREAM STARTS HERE!